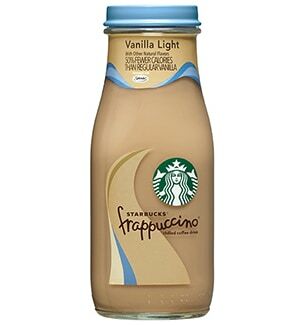 A lighter blend of coffee, lowfat milk and vanilla – ready to go. Another way white is magical – it actually contains all the colors of the visible spectrum. Red, orange, yellow, green, blue, indigo, violet; they’re all there blended together.